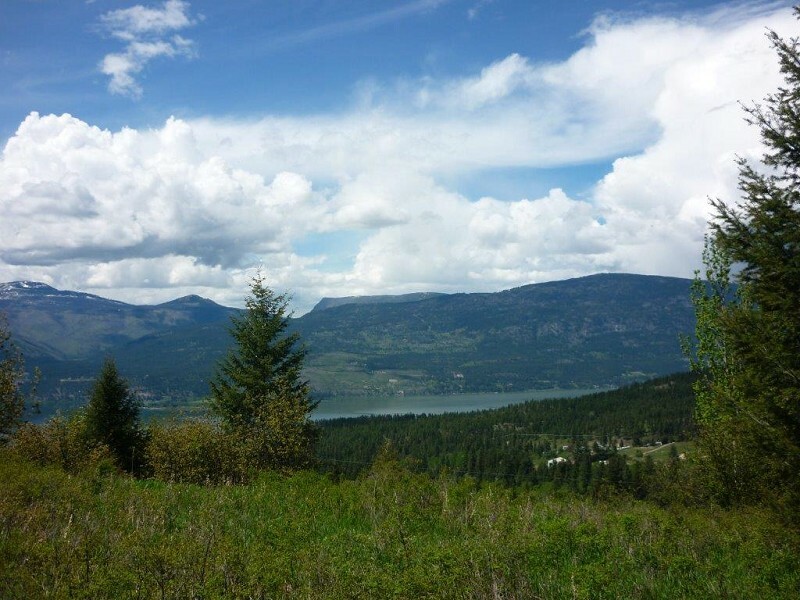 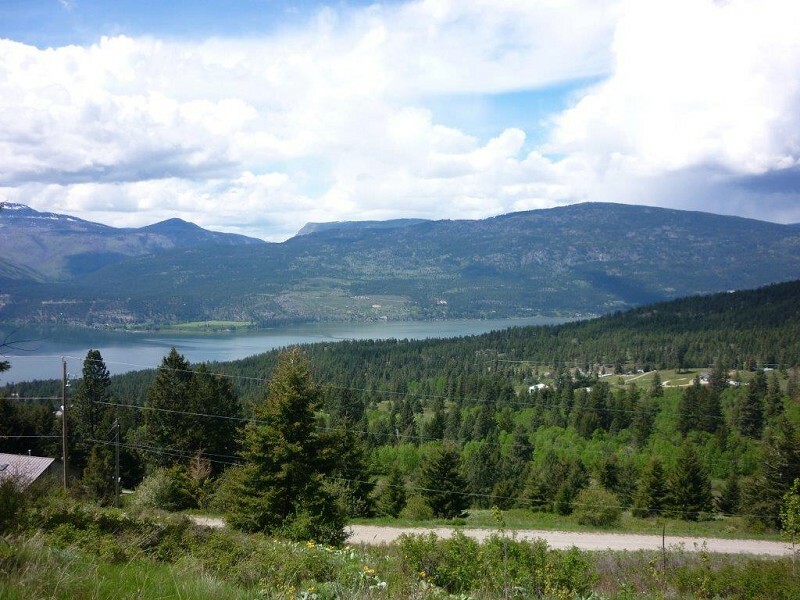 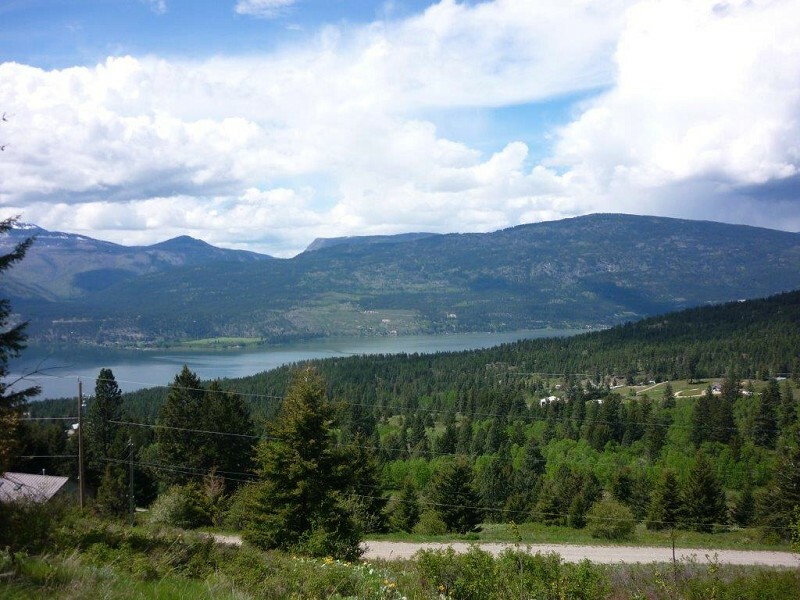 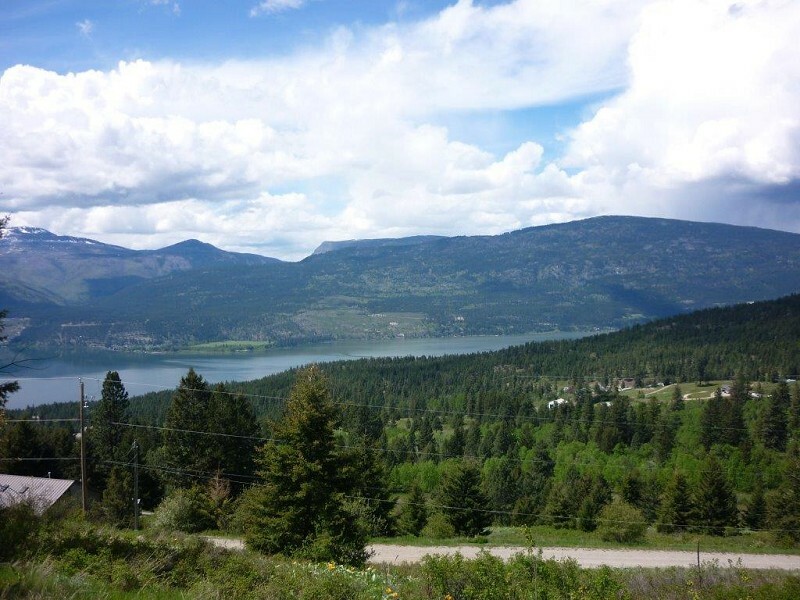 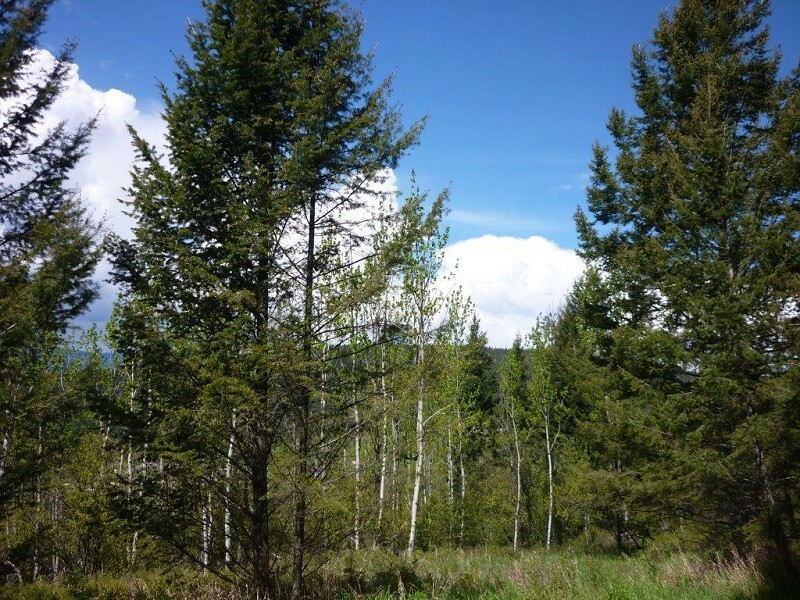 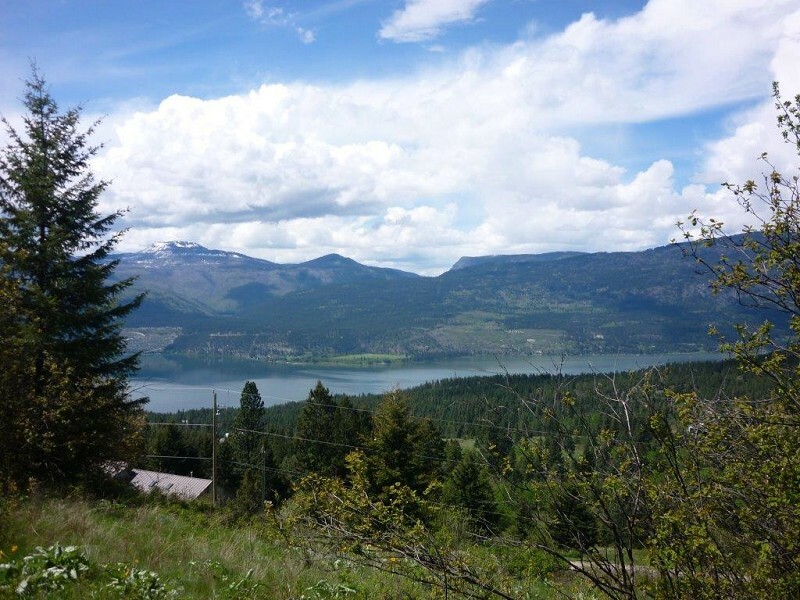 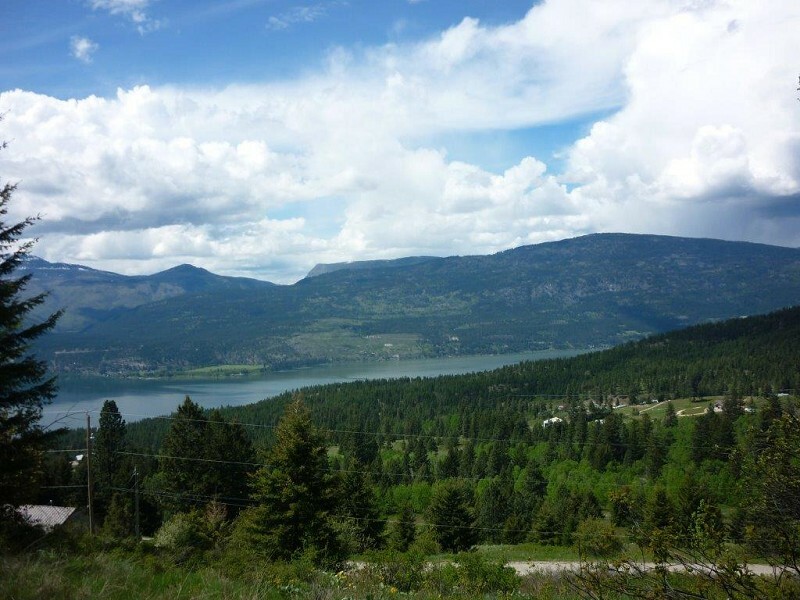 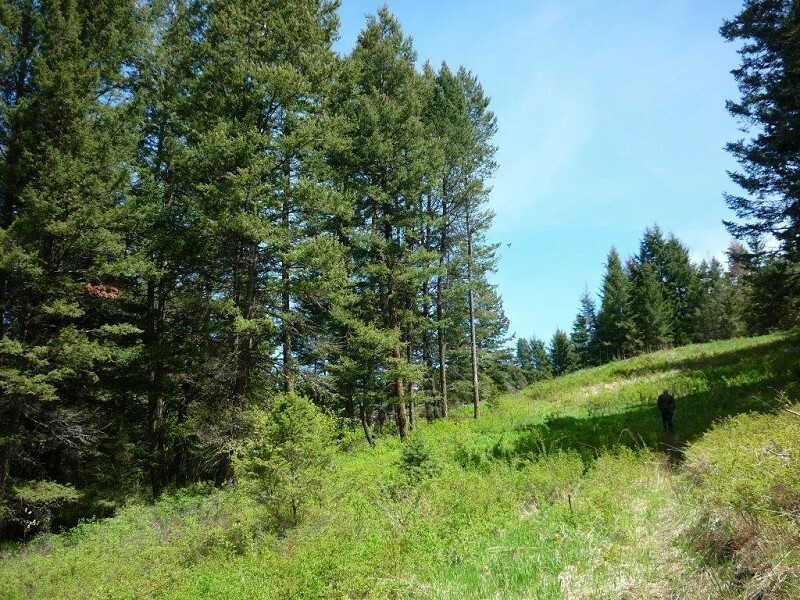 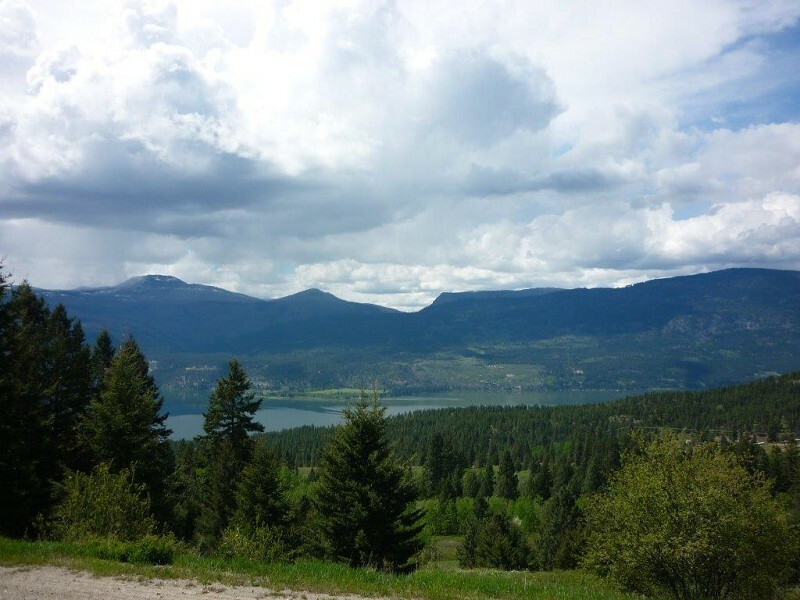 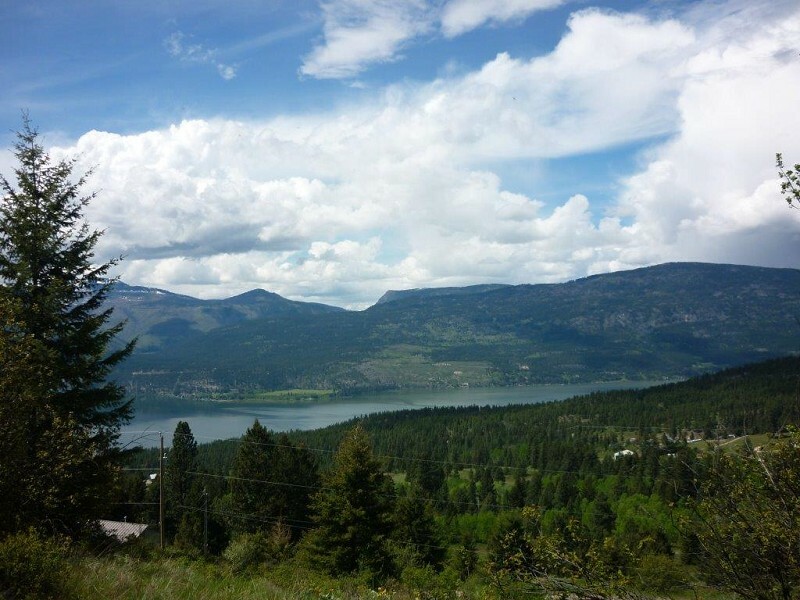 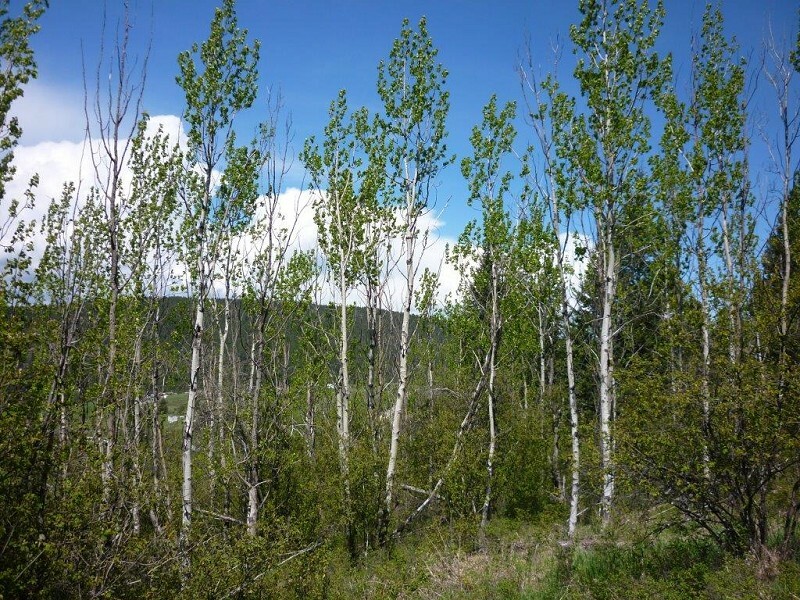 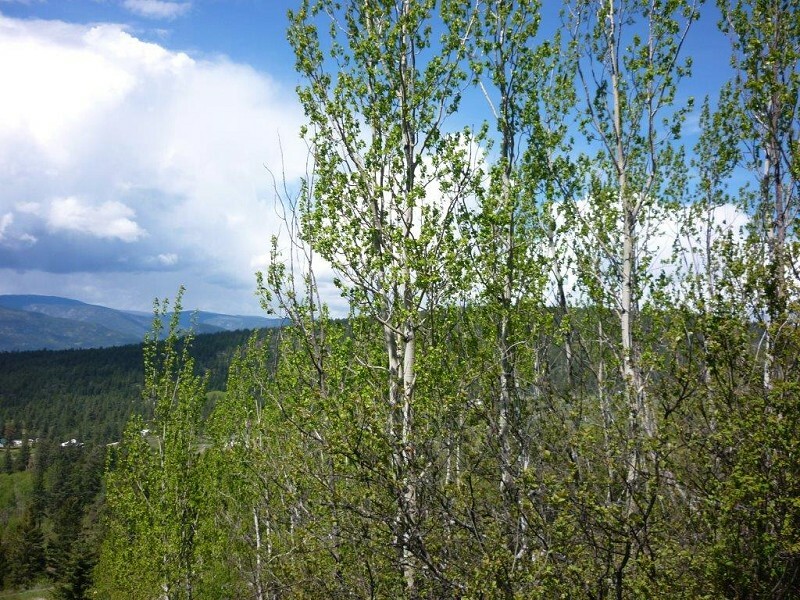 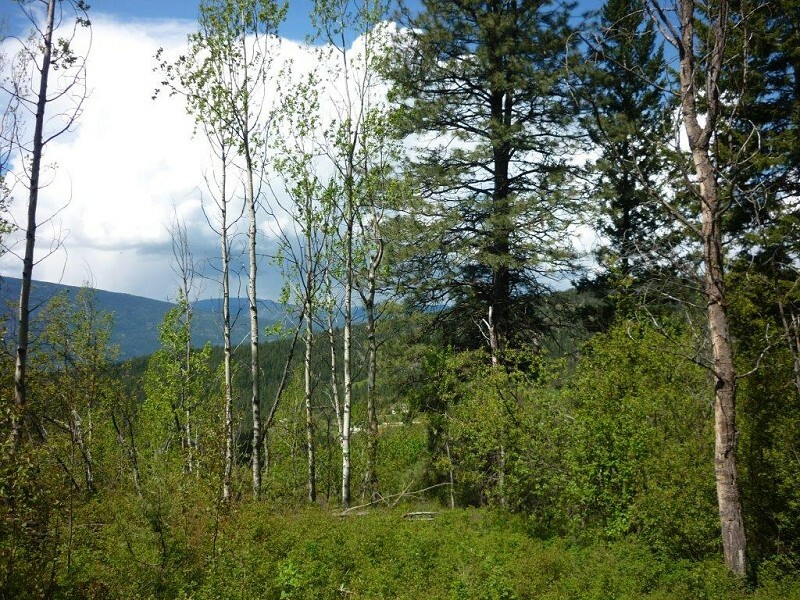 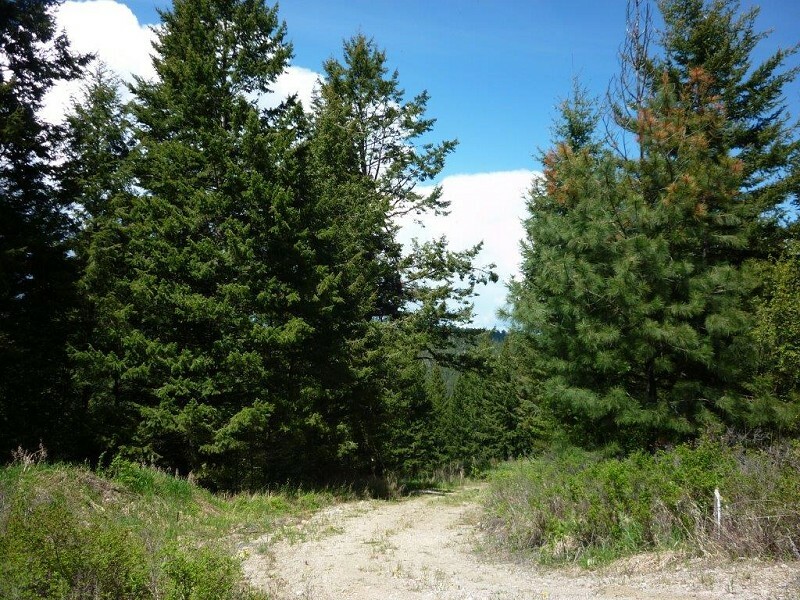 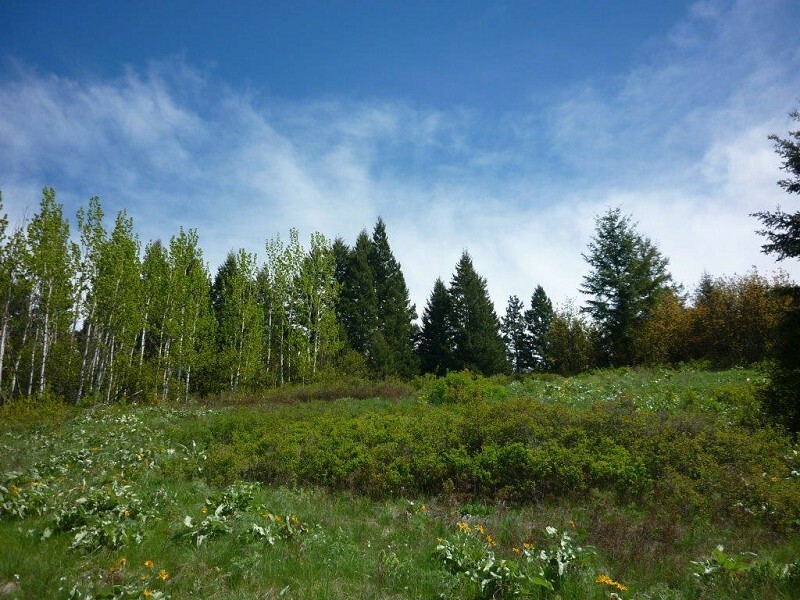 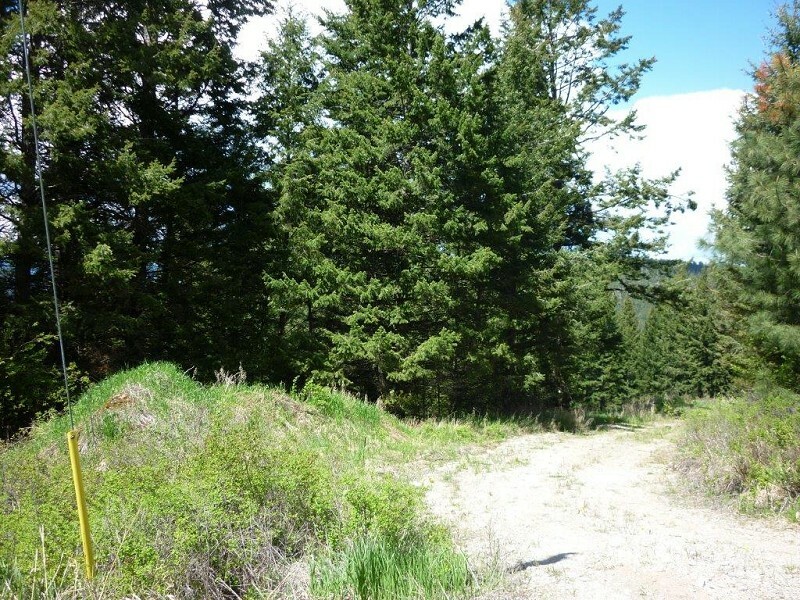 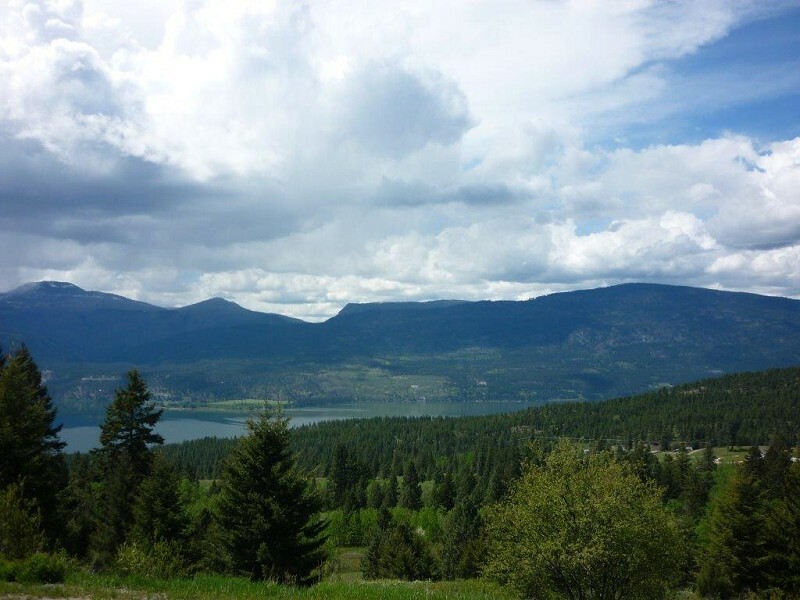 This huge 9.12 acre property offers sweeping views of Okanagan Lake, the mountains, a peaceful country setting, and frontage on two roads. Only 5 minutes south of Predator Ridge Golf Course and Sparkling Hills Resort Hotel and Fitness Centre. 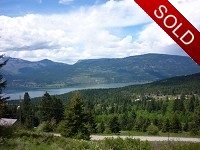 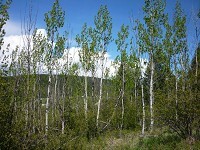 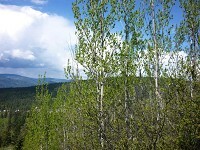 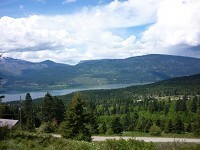 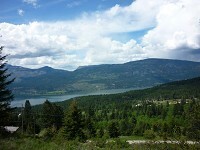 About 30 minutes from Kelowna International Airport, UBCO and shopping in Kelowna. 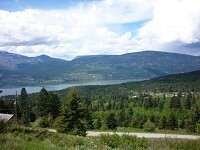 Close to neighborhood beaches, vineyards, wineries, shopping in Lake Country, golf and recreation. Perfect for your dream home in the country. 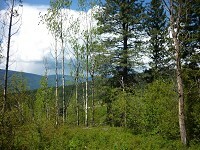 Peaceful neighborhood. 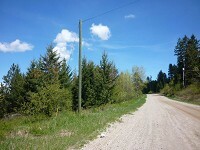 An excess and driveway was created from Angus Road. 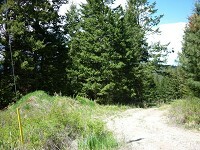 Hydro and phone at the lot line. 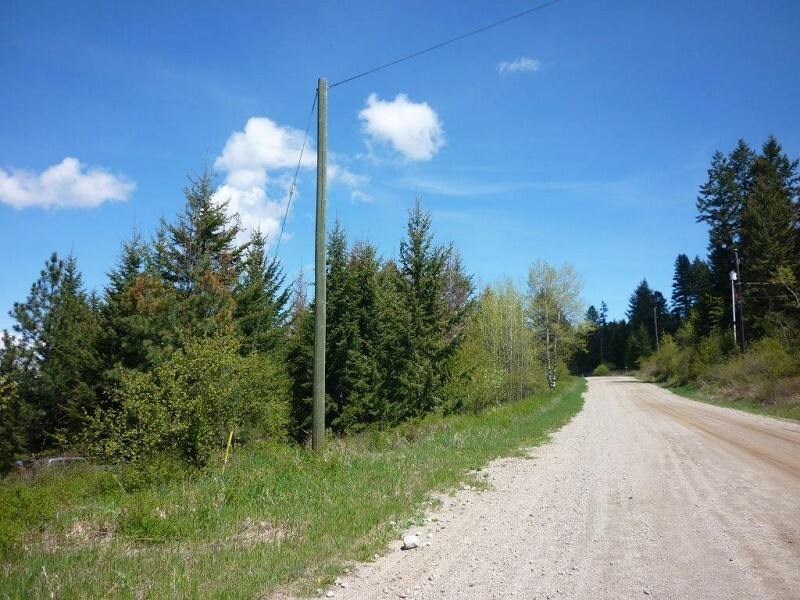 Directions: Highway 97 North to Lake Country, to Oceola Road (Tim Hortons), turn left on Oceola Road, turn right on Carrs Landing Road, continue north on Commonage Road, turn right on Charolaise Drive, turn right on Hereford, and drive to property. 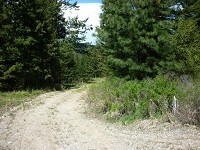 Site Influences: Good road access. Private rural setting. 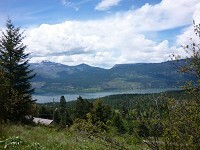 Panoramic lake and mountain views. 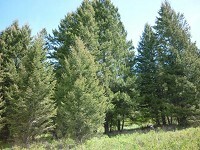 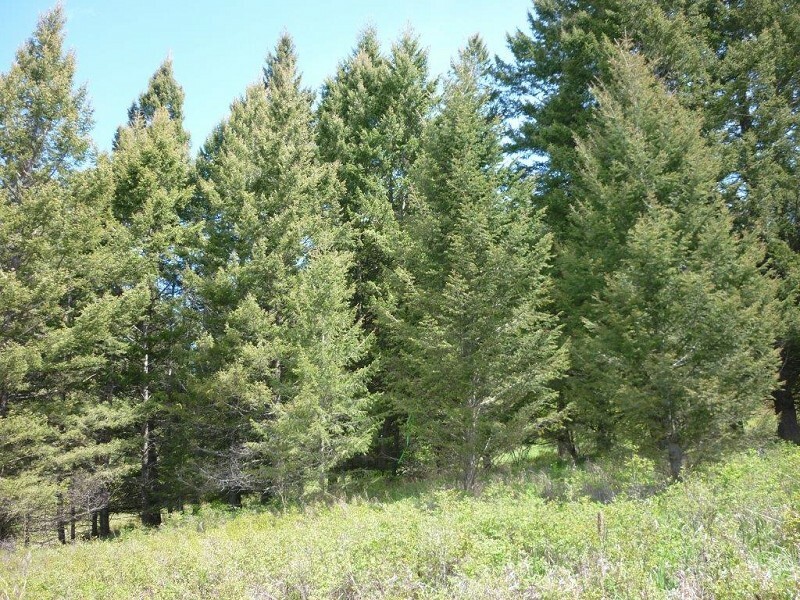 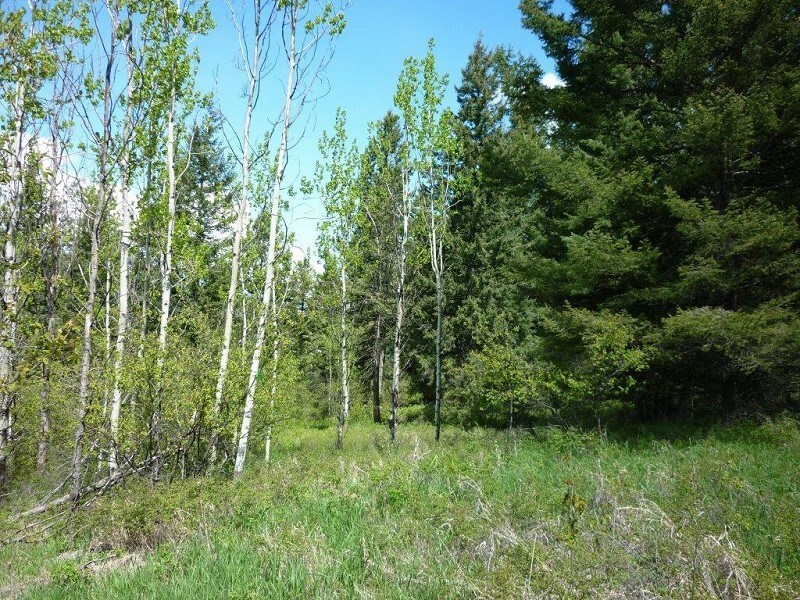 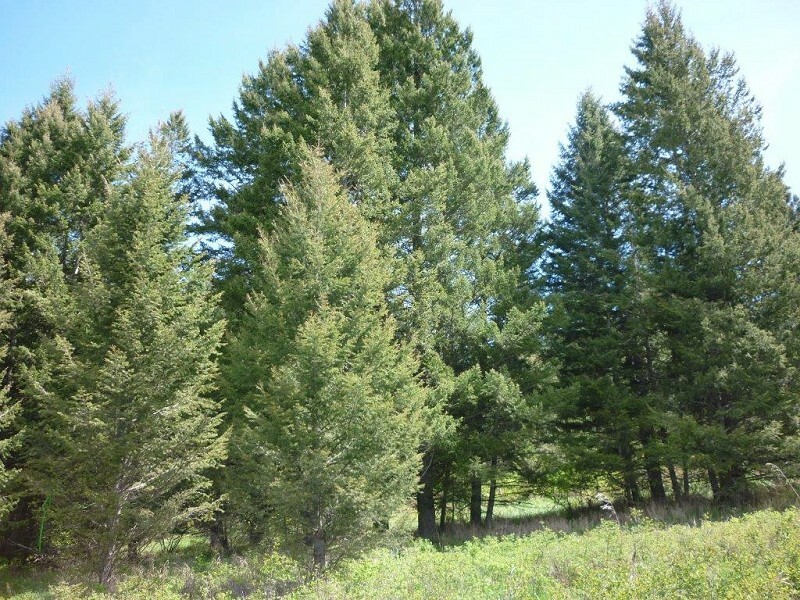 Beautiful flat acres and gentle slope toward the west. Suitable for horses. 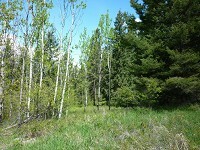 A very attractive big parcel of land.